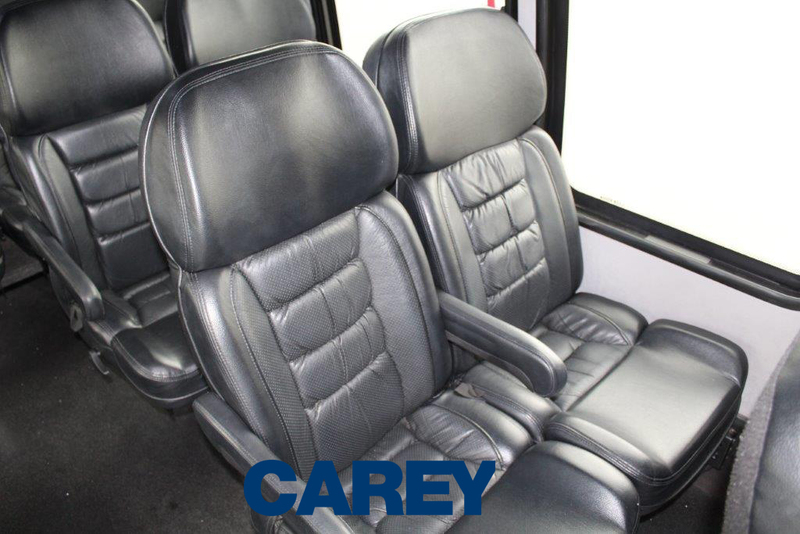 Functions at this capacity level, the Vanterra is seating up to 11 comfortably, the turtletop Vanterra coach-type vehicle comes in black or white depending what city of travel. Functions at this capacity level, the Vanterra is seating up to 11 comfortably, the turtletop Vanterra coach-type vehicle comes in black or white depending what city of travel. A size, comfort, and luxury upgrade from the executive vans that once filled similar functions at this capacity level, the Vanterra is similar to the Mercedes Sprinter vans that are common in Europe and large U.S. Urban centres. The Vanterra is equipped with comfortable leather seats and a sound system and has a tall vertical compartment in the rear for luggage. Easy to enter and exit with large tinted windows, the Vanterra is ideal for corporate roadshows for half a dozen passengers or more. 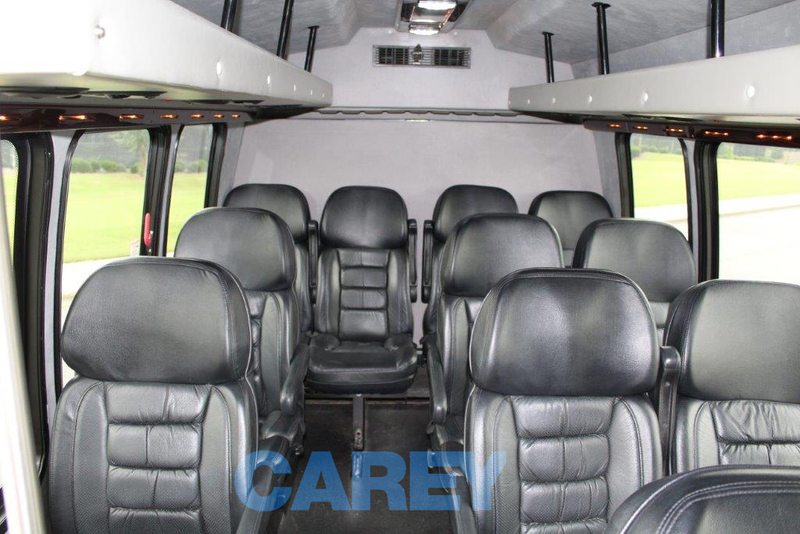 It’s also an excellent and comfortable choice for city and out-of-town tours, as the wide windows allow for superb visibility for the passengers inside the vehicle. 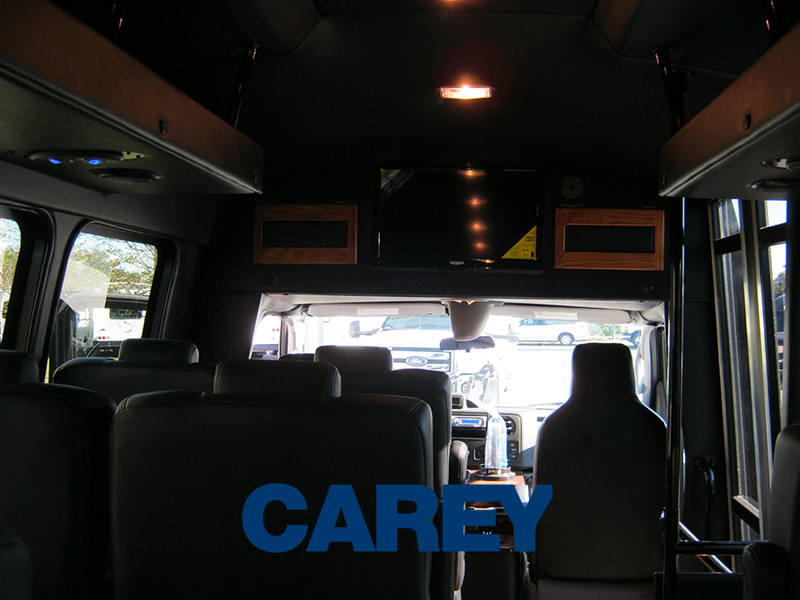 All of our vehicles are stocked with candies, chilled bottled water, tissue, tablets, and free wifi upon advance request.